The police arrested a city man on Monday with 500 glassine envelopes of heroin and $2,035 in cash, according to police director Jerry Speziale. 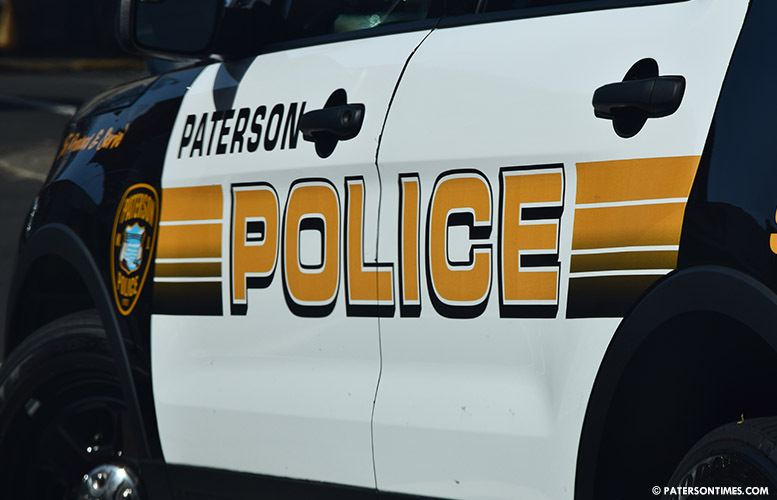 Donald Lewis, 40, of Paterson, was arrested on 6th Avenue and East 23rd Street at around 3 p.m. Police received information about drug dealing in the area and conducted an investigation that led to the arrest. Lewis also had 2 baggies of marijuana. He was charged with four drug offenses, police said.